We learn specific techniques in order to negotiate better, but we can also be more effective by modifying our behavioral style. Understanding DISC improves our negotiation style. 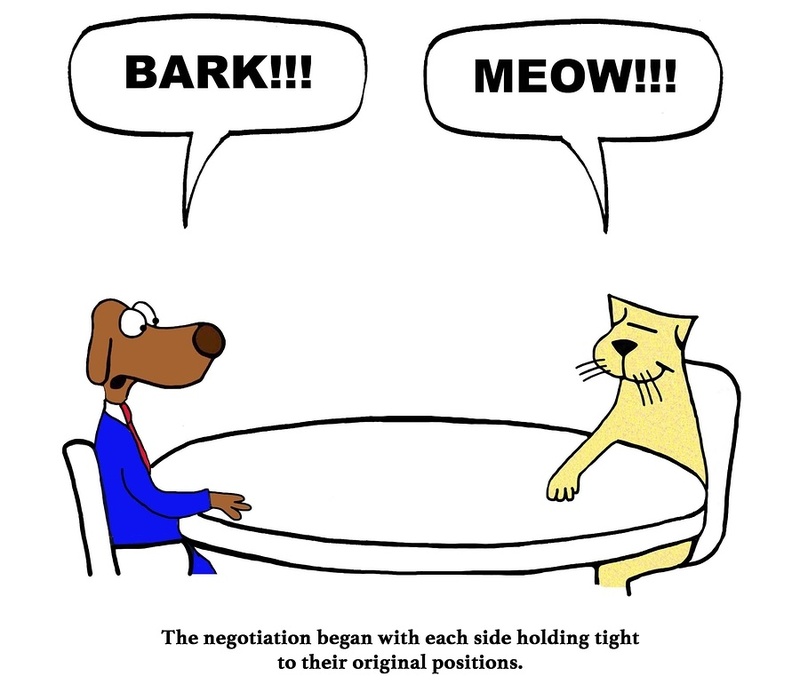 In negotiations both sides are trying to achieve the best outcome for their side. We negotiate to settle differences by agreements and compromise. Ideally, we do it without disputes and miscommunication. Unfortunately, we often feel pressured because we have something at stake. DISC helps us understand that everyone, including ourselves, have preferred ways to enter into negotiations. If we utilize that knowledge use it to modify our negotiation style, then we are going to walk away feeling successful. The 4 step process is effective because it is simple to learn and applies to any given context. In negotiation the principles are the same. First, we remember that people have different styles. Next, we need to know our own DISC style, especially how we show up under pressure. Identifying the styles of the other person is just as critical. It does take practice, but you will gain an advantage by having more information about who you are negotiating with. 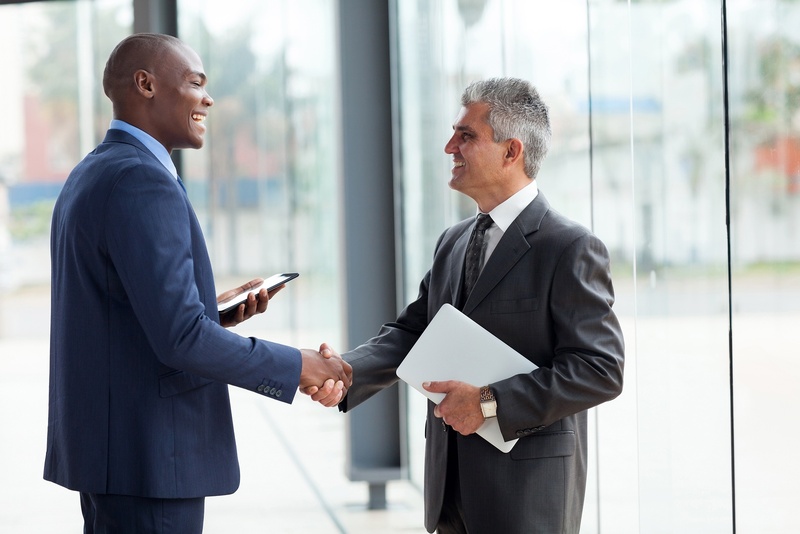 The fourth and most important step, is to adjust your negotiation style. The Negotiation Styles section can be added to any Extended DISC Assessment. The behavioral competences are specifically focused on negotiation behaviors. There are behaviors which are more comfortable and some which require more energy and focus. We need to capitalize on our behavioral strengths, but we need to be cautious to not overuse them. 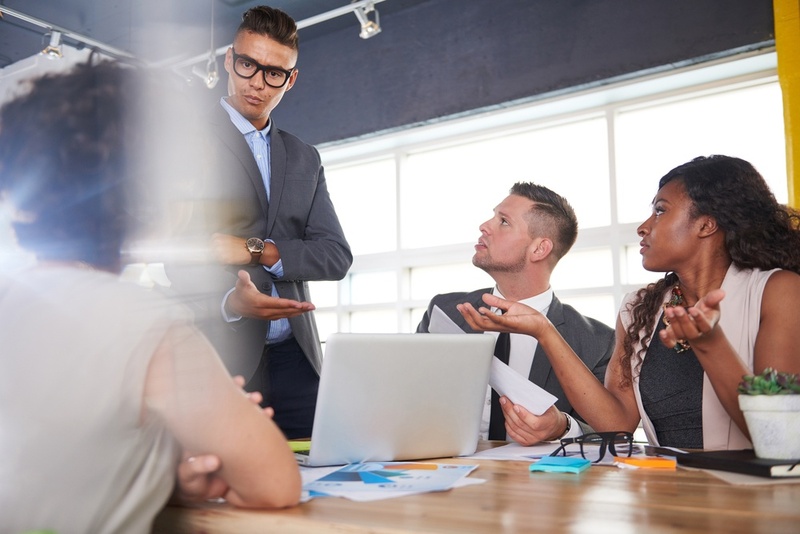 We also need to recognize when to adjust our negotiation style in different situations. 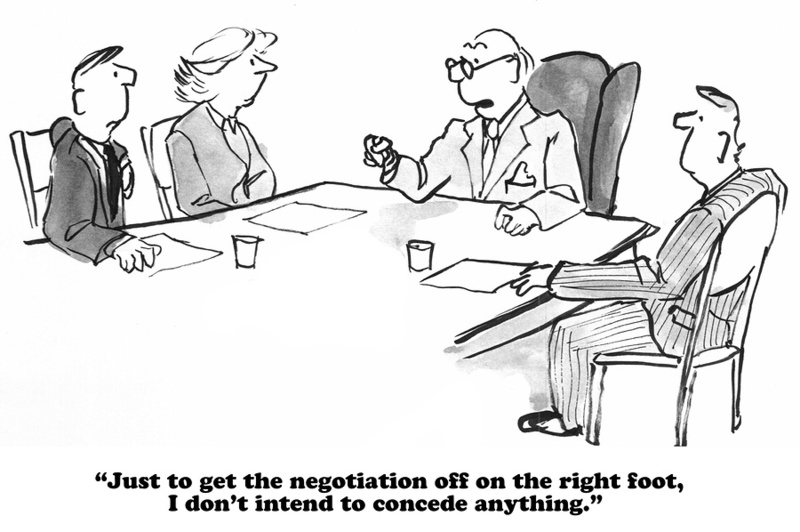 Negotiations are often done in stressful situations. We are pressured to closed the deals or we cannot find common ground. The stakes can be high. We tend to revert to our natural style in these emotional situations. We forget to modify our behavior or lost our ability to adjust because our feelings take over. Hence, we end up falling back on our natural style because it doesn’t take additional energy, and can even end up overusing it. Success requires behavior modification. In fact, the most successful negotiators enhance their strengths, evolve their development areas, and make effective behavioral changes. D-styles want to actively control the negotiation process, but can come across as rude and demanding. They want the power in order to close the deal or deliver results. They actually enjoy the process because they thrive on challenges and the opportunity to win. D-styles will set a fast pace and respond quickly. They focus on the issues, but can have a short-term perspective. D-styles prefer to focus on what they can achieve now and move on to the next thing. They may need to learn patience to focus on the long-term cost of the deal. If you want to negotiate better with the D-style you will need to be more direct, focus on the issues, and respond quickly. You don’t want to go into details, move slowly, or battle for control. The D-style can be insensitive so don’t take issues personally. I-styles are friendly and like to move at a fast-paced. They thrive on variety and interacting with you. They seek attention and like to be well perceived. I-styles can be disorganized and find their attention easily diverted by the next “best” issue. I-styles can get into trouble when they over promise on what can be delivered; they are enthusiastic and optimistic. I-styles can push themselves outside their comfort zone by slowing down and spending some time listening to the details and facts. You need to take the time to chat and focus on the people aspects of the negotiations. They will be most interested if you are a captive audience and can help them achieve popularity. They do not like to focus on negative issues so try to keep it lighter. I-styles are not as interested in details and can get frustrated and disengage when the negotiations feels structured and “by the book”. Negotiation in itself, can feel threatening to the S-style because they prefer not to change. S-styles prefer a stable and predictable environment. S-styles do not want to be pressured to make quick decisions. They often have a “sounding board;” someone they trust to talk it over before they make decisions. S-styles do not like to be rushed and need you to provide justification for why they need to agree with you. S-styles are not outwardly expressive. You will need to take the time to draw out their views and opinions. They can be difficult to read. S-styles are active listeners so remember to keep your promises. You can facilitate the process better if you can clearly lay out the next steps or plan so the S-style can progress forward. C-styles, like S-styles, are more reserved. You will not typically get into heated negotiations with a C-style. They will come into the negotiation well prepared on the topic or issue because they are focused on making the correct decisions. You might find them overly critical and focused on every little detail. C-styles tend to be more formal and will want to follow an established protocol. They do not like surprises or spending too much time on abstract issues. You will need to slow down, provide all relevant information, and answer their questions patiently. 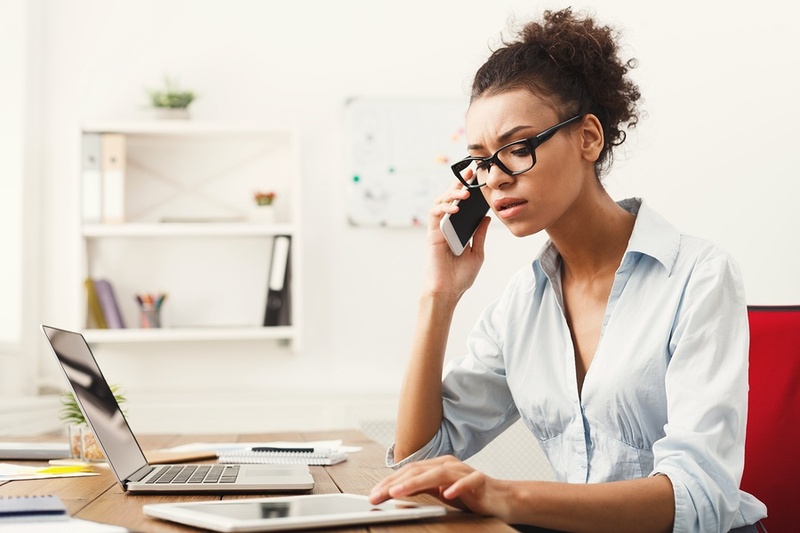 You should not expect results to be rushed or delivered right away. They want process all the information before moving forward in the negotiation process. In fact, they would rather say “no” then make a wrong decision. Often times, a C-style will feel more comfortable conducting it in writing where they can clearly see the details and facts without having the emotional aspect of the negotiation process. We should be using our behavioral strengths, but we also need to be aware of when to make adjustments. People differ in how they communicate, how they make decisions, and how they negotiate. If we recognize our own style and how we are similar or different from others, then we have the ability to adjust, and generate the best outcomes.